Ice Cube, Dr. Dre, Eazy E, Laylaw, MC Ren, The D.O.C. and DJ Yella. 4. 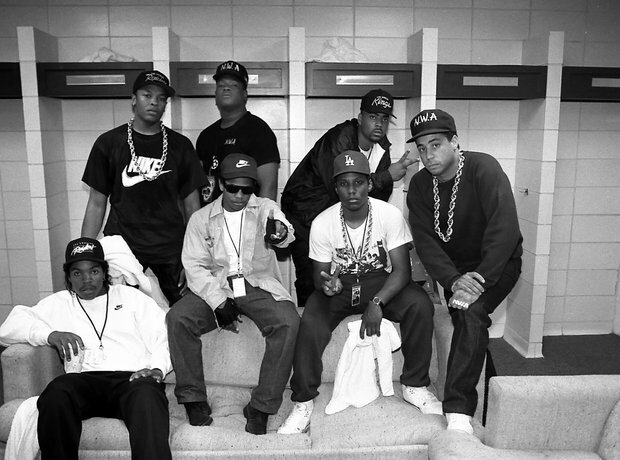 Ice Cube, Dr. Dre, Eazy E, Laylaw, MC Ren, The D.O.C. and DJ Yella.